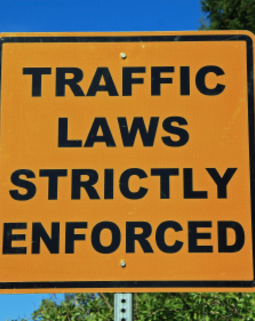 Vehicle clearance in Swaziland is a process that requires taxes for each car according to its characteristics. The SACU (Common Customs Area of ​​the Southern African Customs Union) countries enjoy a special status that makes things easier. What is the customs value of a vehicle? When talking about the customs value of an imported vehicle, it is specifically its FOB (Free on Board) value. It is a term referring to all rights and duties in international negotiations. It refers to trade agreements where the price of a good excludes its freight costs. When buying free on board, you have to add to the original price the different export taxes, but also the various insurance related to shipping and export. If you import your vehicle from abroad through a SACU country (Namibia, South Africa, Swaziland, Botswana, Lesotho), it will be parked in a shop before being transported to Swaziland. 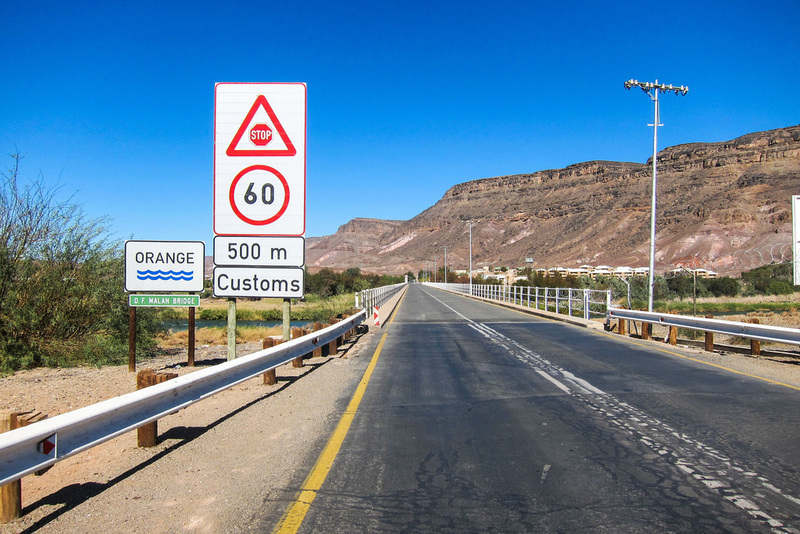 At this time, the customs value of your vehicle will be calculated only from the SACU country and will include all the charges mentioned above (because the vehicle originates from abroad). It will also include freight, insurance, customs clearance and other fees paid to Swaziland. If you have negotiated well when buying your vehicle, these costs should be included in the sale. The port authorities of Swaziland will still have to verify that the importer has actually paid all taxes and duties.